IV nutrient therapy (also known as IV therapy or intravenous therapy) is a popular type of therapy used for a variety of health benefits. 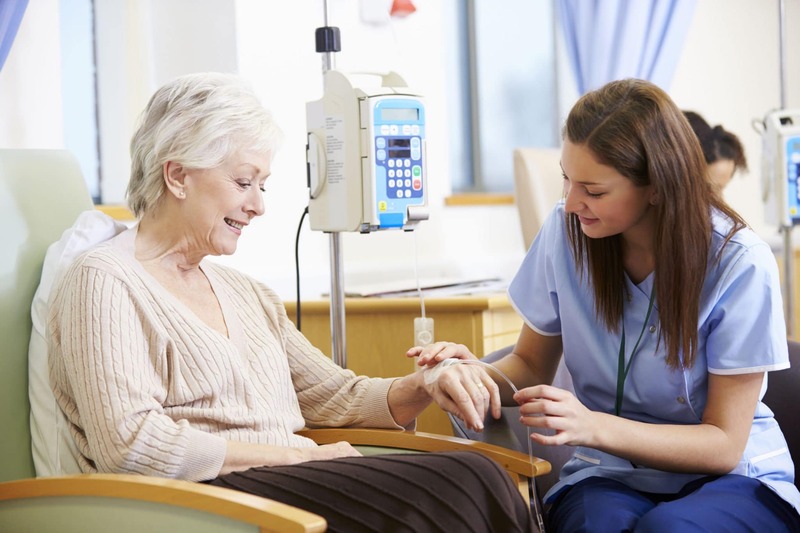 Traditionally, IV therapy has been used to complement patients undergoing cancer care, which was designed to help enhance their health during treatment. IV nutrition consists of a variety of vitamins, minerals, antioxidants and other nutrients that work together to produce significant results. The process involves a customized drip of intravenous vitamin therapy treatment designed to suit each patient’s unique needs. At Olympia Pharmacy, we offer several IV nutrient therapy solutions to choose from, which can be customized to help boost energy, prevent illness, enhance the immune system, reverse chronic fatigue, reverse the effects of malnutrition and much more. Olympia also offers pre formulated kits to make getting started with IV therapy easier. 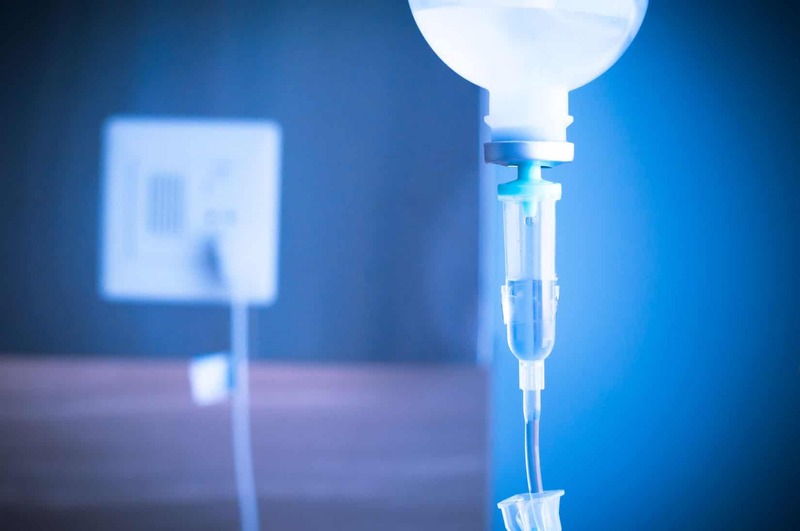 How Is IV Nutrient Therapy Performed? IV nutrient therapy is performed by injecting a mixture of potent vitamins, minerals and other nutrients directly into the bloodstream—providing quick, effective results. Therapy is administered at a medical office under the supervision of a trained medical professional. Treatment can also be specially customized to fit the unique needs of each individual patient and should be discussed with a physician prior to receiving treatment. To start offering this service at your medical practice, contact Olympia Pharmacy today to learn more. Can TriMix Injections Treat Symptoms of ED?